According to a recent survey, the majority of digital media time (i.e. 52%) is spent on mobile applications. With continuous rise in the demand for mobile apps, developers seem to be focusing more on building unique applications – that could help them create an edge from competitors. 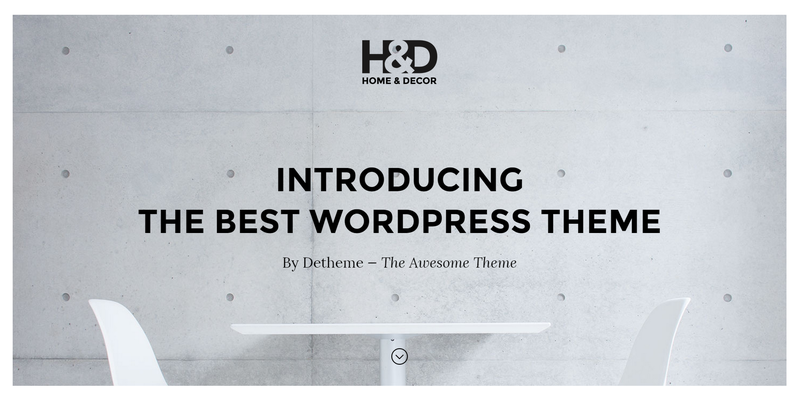 Read below to discover Top 10 Landing Page and Software Showcase WordPress Themes Worth Exploring. No matter whether you are a beginner or an experienced developer, to make your app model a success, you will need to promote the app to a large customer base. One viable means that can help achieve such an objective is to build a website for an app or a landing page that showcase your product in a manner that easily catches the fancy of your targeted users. Moreover, a dedicated website for your app will help in introducing it to the public in a more efficient way. Besides, your audience would possibly prefer to gain an insight about your app first, prior to downloading it from Apple’s iTunes or Google Play Store. Thankfully, you can easily setup your WordPress website for presenting your app in no time, using pre-built landing page and showcase WordPress themes. 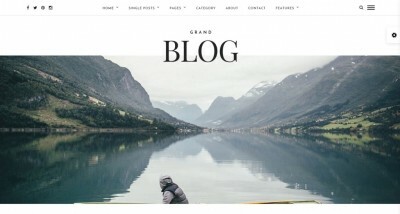 Below are 10 of the best WP themes that you can consider for your app website needs. Although, Pursuit is a relatively new WordPress theme, but the rich set of features it offers makes it a top pick for creating a mobile app landing page or showcase website. It is a perfect theme for businesses and Sass companies wanting to build a website for their mobile app that focuses on lead generation, and showcasing product and services. The theme is available in boxed or full layout, etc. Based on iOS style and Google’s engaging material design, Appica 2 WordPress theme will help showcase your app in a highly professional manner on iOS and Android platforms respectively. It is primarily built as a landing page theme that looks great on all the devices. Comprehensive documentation and much more. 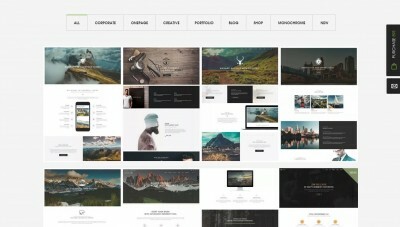 xLander is a landing WP theme built on Bootstrap. 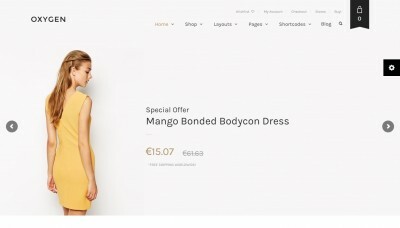 It is a highly advanced and unique looking WordPress theme ideal to be used for creating personal one page site or blog, business website, or a portfolio website to present your work. Android, Windows and iPhone, mock-ups included. If you want a modern yet clean landing page theme for your WordPress site that helps promote and selling your mobile app, then Xmobile is the right choice for you. 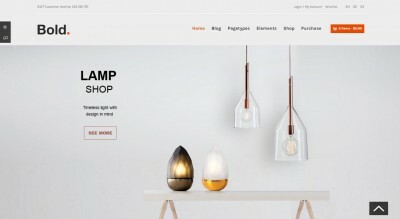 This theme is based on the Twitter Bootstrap framework. What’s more? It comes with HTML5 and CSS3 code that helps make this WordPress theme gain a competitive edge over its competitors. Extended documentation help you get familiar with the theme. 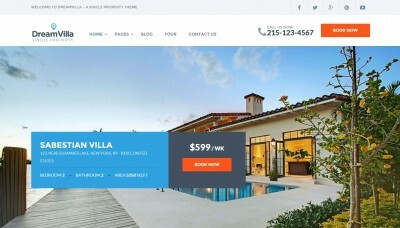 This is yet another excellent WP theme that can be used to build a clean and responsive landing page for a mobile app. Most importantly, AppSperia presents a brilliant way to showcase and promote the app – using an easy to manage mobile app website. Helps to add smooth scrolling effect, etc. The best way to encourage people to visit your app website, is to highlight the most important features of the app. And, the Landy theme does exactly that. It helps in presenting the best and amazing features of the mobile app on your site. 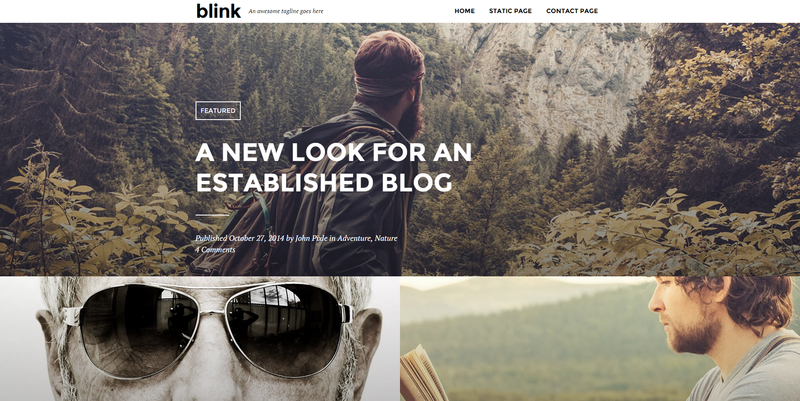 What’s best about this theme is that it helps showcase different navigation for the main page and inner pages. Allows to customize the header with color, image or video and so on. Fusion is a beautifully handcrafted WP theme that has been designed to help developers promote their product in the most efficient manner possible. The theme can be used for creating an app landing page website or a portfolio site. It features a modern style mobile navigation menu that will help you easily grab the attention of your targeted users towards your site. In addition, it’s revolution slider helps display images of the mobile application in a captivating way. Unlimited sidebars and lots more. It is one of the best app showcase themes that can also be used for creating an app landing page, business and shopping sites. It features a responsive and retina-ready layout. It installs quickly and takes only a few minutes to customise. 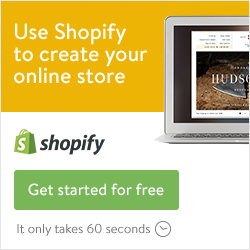 Provides WooCommerce Integration and more. If you’re looking for a multi-purpose app landing theme, then Scalia is the right choice for you. It comes packed with stunning parallax landing page layout. 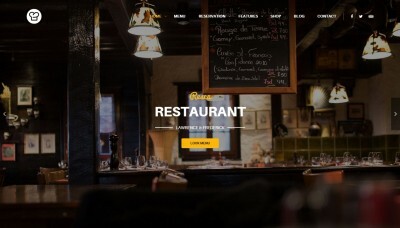 Moreover, the theme comes with a built-in mega menu that helps boost website usability and UX. It features a responsive design and retina-ready displays. It’s a one-page showcase app theme that is based on the Bootstrap framework and HTML5/CSS3 web technologies. It can be used for showcasing mobile, as well as, desktop apps. The Appr theme boasts 3 different theme options for Nexus 5 (Android), iPhone 5 (iOS), and desktop version. Working subscription form is included and much more. Are you seeking for ways that help promote your mobile app easily to your targeted audience? In that case, building a website for your application will best suit your needs. But, given the fact that the users’ attention span is short, it is important that your website can impress them in only a few seconds. Thankfully, there are plenty of WordPress themes available online that can help in setting up visually appealing and highly functional mobile app website in no time. 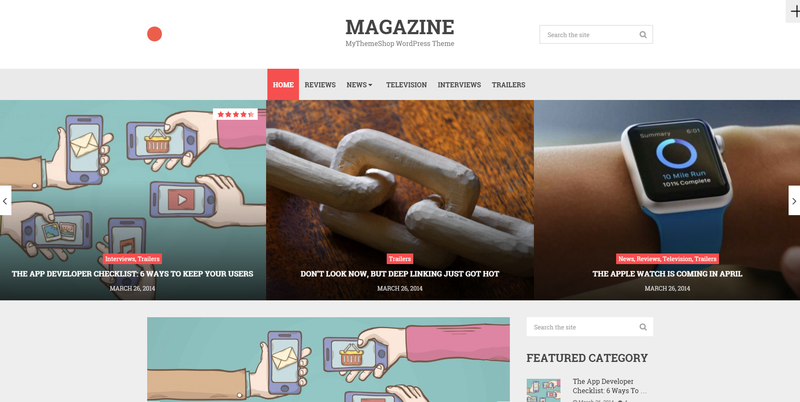 In this post, I’ve covered 10 of the best WP app themes worth a look. Sophia Phillips is an expert frond-end & wordpress developer. Currently, she is employed with WordPrax Ltd.- a leading PSD to WordPress convertor services Company. Sophia has had written a remarkable number of articles on WordPress tricks and tips.